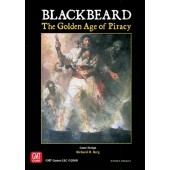 In 1846, 3-5 tycoons compete to earn money and build the best stock portfolio by investing in and..
One of the most popular, and successful, Avalon Hill games of the late 1980's was Blackbeard, a p..
120 pages of fun and exciting information for Star Fleet Universe fans. 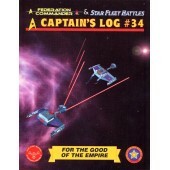 Fiction: For the Good o..
Two Rival Domains! 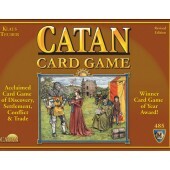 In the Catan Card Game™ you control a group of settlers taming the lands ..
Six complete expansions for the award-winning 2-player card game of discovery, settlement, confli.. 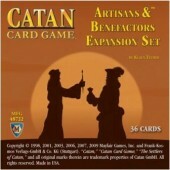 Welcome to the seventh and last expansion to Klaus Teuber's Catan Card Game! Here you'll find.. 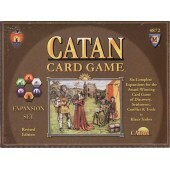 Discover, explore, and settle Catan anywhere and anytime! …even all by yourself! 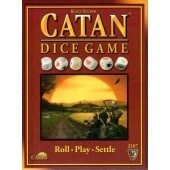 The Catan Dice G.. 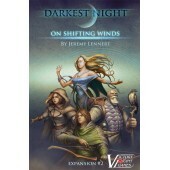 The wind is from the north today, carrying a foul stench. 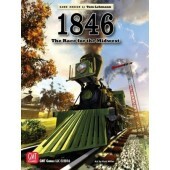 I used to think of necromancy as a.. 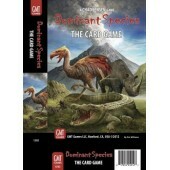 This expansion to Hermann Luttmann's Dawn of the Zeds introduces new heroes, Event cards, Fate ca..
40,000 B.C. — A great ice age is ending. 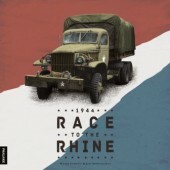 Another titanic struggle for global supremacy has unwitt..
2nd. Ed....Updated Rules & Charts!!! 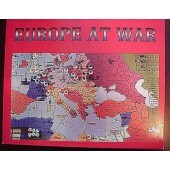 Europe at war is a stand alone World War II game whi.. 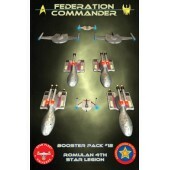 Extra ship cards for Romulan Attack including the bonus new ship Federation New Fast Cruiser. Als.. 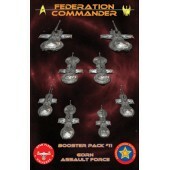 Extra ship cards for Romulan Attack including the bonus new ship Gorn Fast Cruiser. 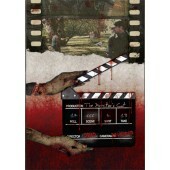 Also included.. 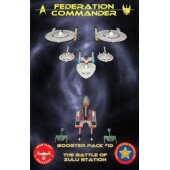 Extra ship cards for Romulan Attack including the bonus new ship Romulan FastHawk Cruiser. 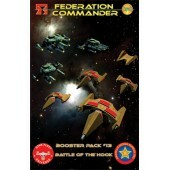 Also i..
More full-color laminated ship cards for Federation Commander, including two entirely new ships: .. 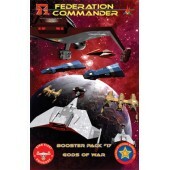 Eight full-color laminated ship cards for Federation Commander, including two entirely new ships:.. 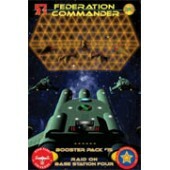 Eight more full-color double-sided laminated ship cards for Federation Commander including two ne.. 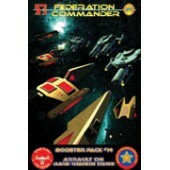 Eight more ship cards for Federation Commander, including five new ones: Federation DNG, Federati.. 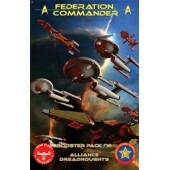 Eight more ship cards for Federation Commander: Klingon C8, Tholian DNP (new card #86), Klingon C..